Since Nano aquariums have become popular, hobbyists are always looking for tiny, peaceful creatures to inhabit them. Crustaceans make excellent nano tank inhabitants because they produce less waste than fish and need less room. 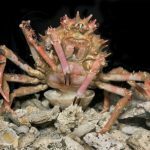 One deserving but misunderstood nano crustacean – the pom pom crab Lybia tesselata – is often overlooked because it is cryptic and nocturnal, but in a small aquarium it can be easily observed with a flashlight or lunar lights when it is most active. Who can resist that gorgeous geometric pattern and cute crab face? Probably the most fascinating aspect of these crabs is their symbiotic relationship with tiny Triactis or Bunodeopsis ameones. 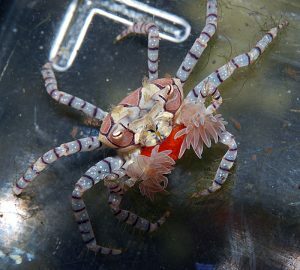 The crab holds the anemones (which contain stinging nematocysts) in each claw and uses them for gathering food and for defense. These crabs literally pack a powerful punch. 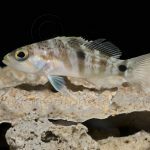 I once saw one of my gobies try to evict my pom pom crab from its hole in the rock when the crab “punched” the goby in the face with its anemone. There was no permanent harm, but I’m sure the goby will think twice before trying that again. Pom pom crabs also use their anemones’ sticky tentacles to help them “mop up” food, which feeds the crab, and in turn, feeds the anemones. The crabs mostly eat meaty foods and are considered aquarium scavengers. They should be target fed a variety of foods like mysis, brine, and pellets. 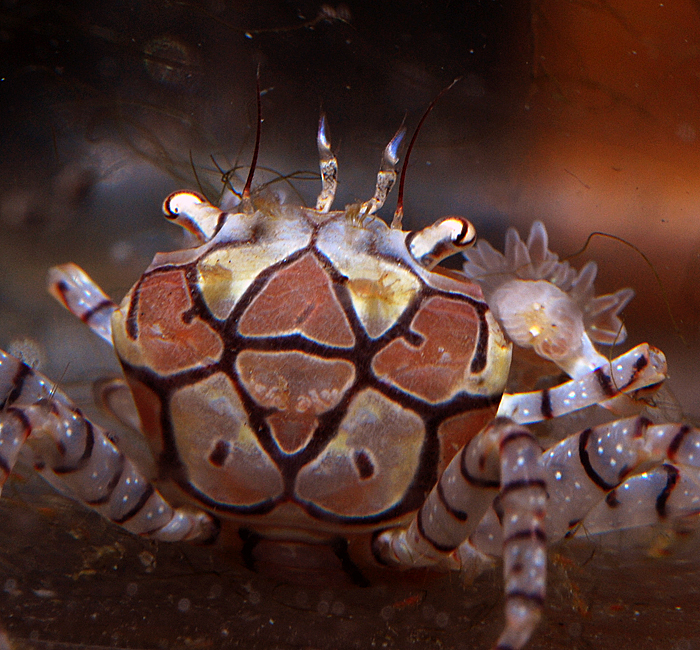 The crabs are fairly hardy and can be housed in tiny aquariums, but anemones can not tolerate unstable water parameters and sometimes die shortly after being added to an aquarium. Nano aquariums are known for having unstable salinity and water parameters, so it is best to add your pom pom crab only to a well established, stable Nano aquarium. Perform frequent, small water changes, test parameters, and use an auto top off system to keep water parameters stable. 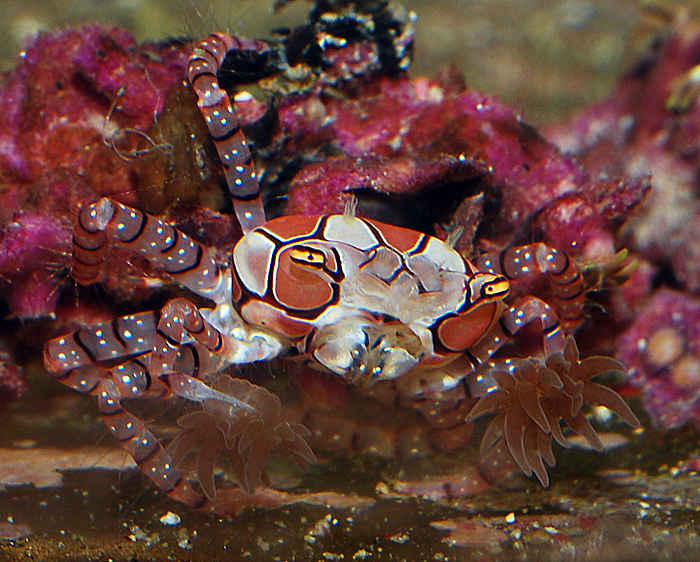 Pom Pom crabs are considered to be reef safe with a bit of caution because their anemones may sting corals their crab touches with them or fish the crab defends itself against, but they don’t pose a serious threat to healthy corals or fish. They’re peaceful and may be housed with other pom pom crabs and any fish that won’t consume them. 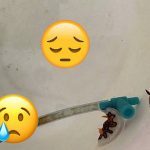 The most common problem with pom pom crabs in captivity is the loss of their anemones. The anemones are important to the crabs, so the only time they put them down is while they’re molting. They can then be lost in the current or misplaced like your car keys. 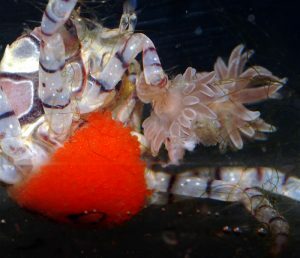 If your pom pom crab loses one of its anemones, it can use its sharp claws to frag the other. Both halves will heal and become two anemones if conditions are right. 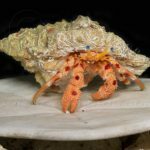 Your pom pom crab will survive if it loses both anemones, but may carry around one of your Zoanthus polyps or a tiny sponge. 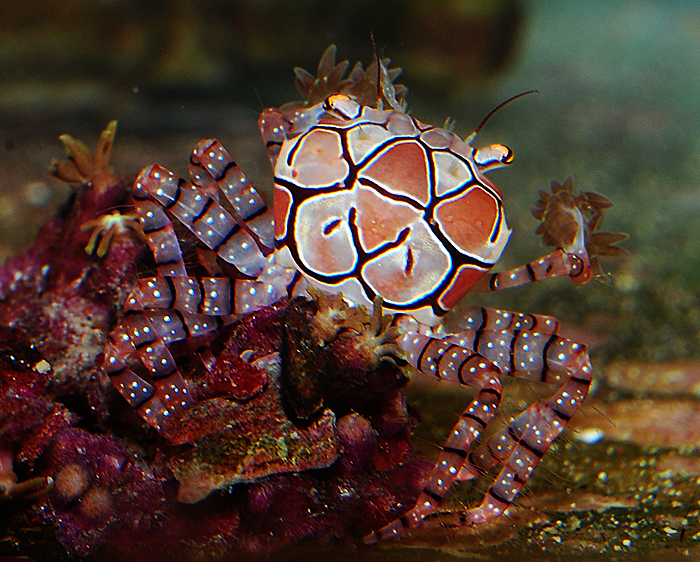 If you have more than one pom pom crab, it is rumored they may share their anemones. It’s more likely the crabs steal and frag one another’s anemones without much violence.